Perfect for the professional and the beginnner! "Hot Tools makes the best curling irons I've ever tried! 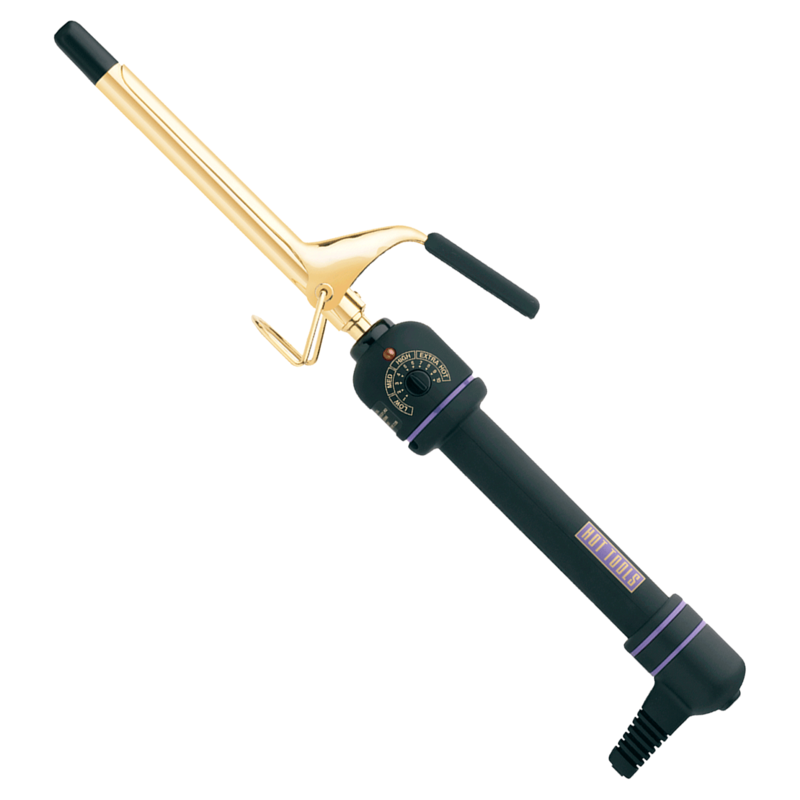 As a hairstylist, I love this curling iron because its easy to use but gives me the results I want, need and expect. The spring iron is especially good for non-professionals who are just learning to use a curling iron. The variety of heat levels is great so it can be used in any situation or on any hair type. I have yet to have a time where I used this curling iron and not had fantastic results. I highly recommend anything from the Hot Tools brand, but especially this iron." "With the dial temperature, you can control the heat amount you use. Don't forget to use a thermal iron spray for protection!"